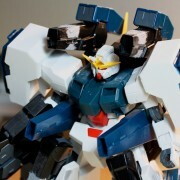 Just curious about what kind of Gundam artifacts you collect? 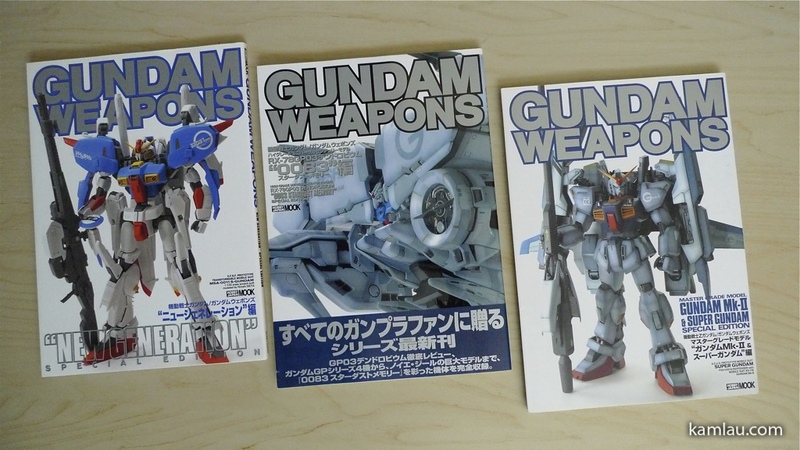 I like collecting Gundam Model books. 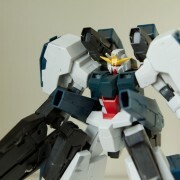 I collect them mainly because of the gunplas in them. I like the Zeta Gundam series. 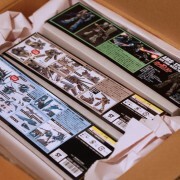 é‹¼äºº(HAGANEBITO)€”æ£®ä¸‹ç›´è¦ªç”»é›† (å¤§åž‹æœ¬) recommended by my friend because he knows I like the box art of the Gundam model kits. Do any of you collect box art? 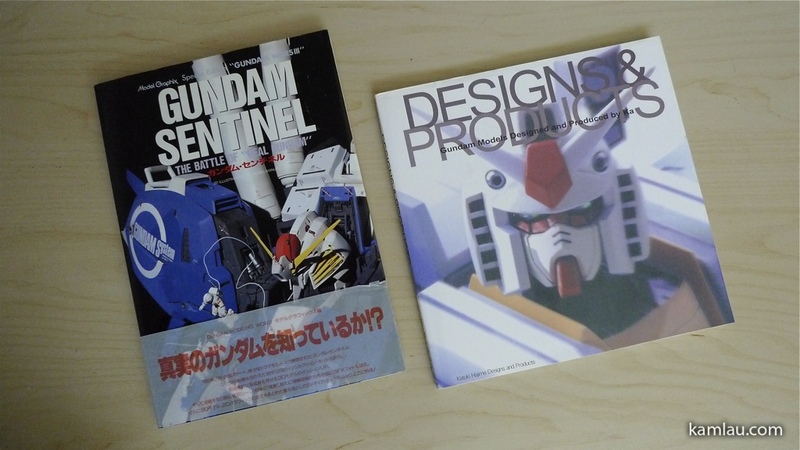 More Zeta books ^^; These books actually got some fantastic photography in them. The CG combined with the photography actually makes the mechas look realistic. If you have $$, I highly recommend these two. 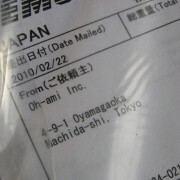 They are published in different languages like English, German, Japanese, French and Chinese. 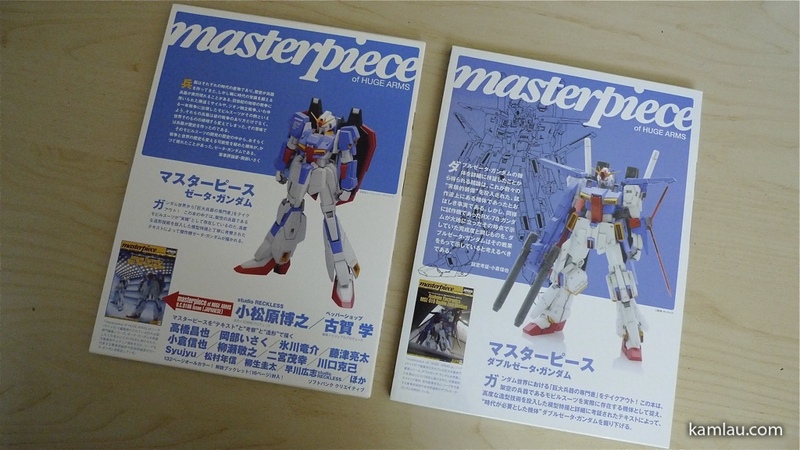 The left one is from the Zeta series. 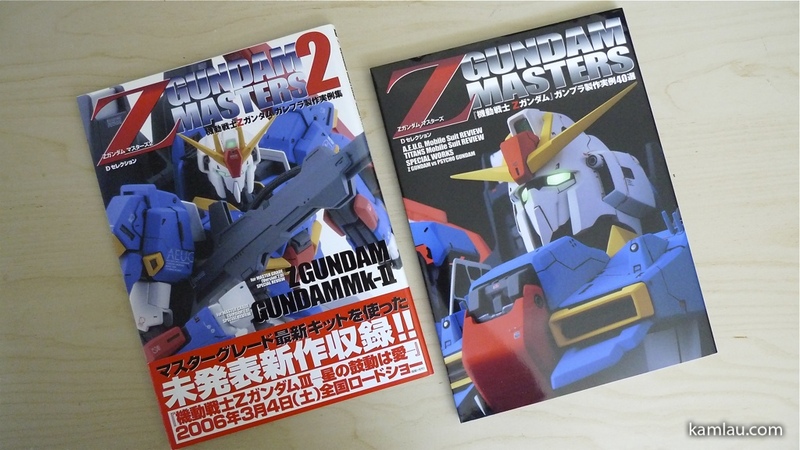 The right one is from the ZZ series. 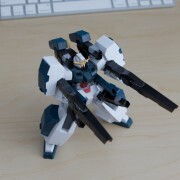 These came out when they released the Zeta Gundam movie a while ago. 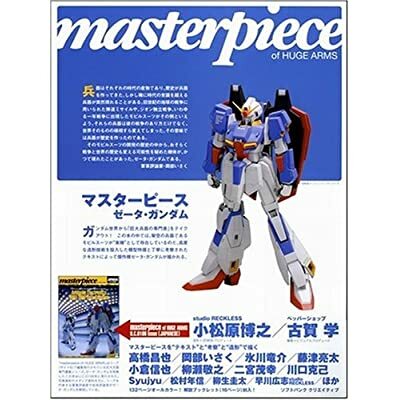 I used to like Gundam Weapons but they seem to repeat a lot of photos from model magazines like Dengeki Hobby and Hobby Japan. 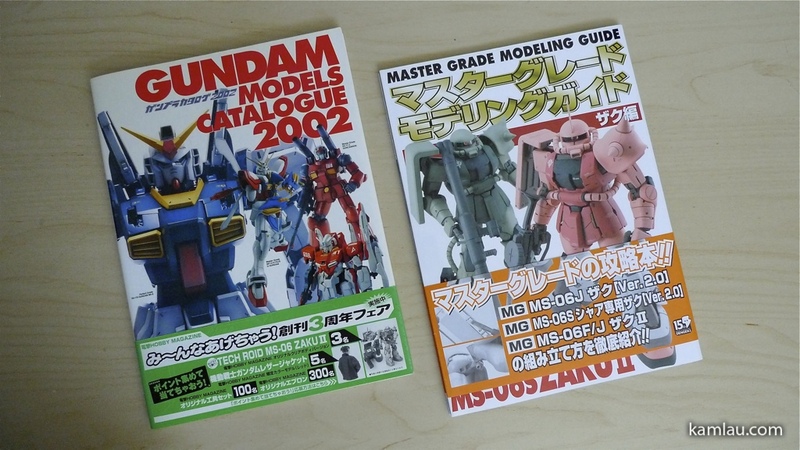 I wonder if they released a newer Gundam Models Catalogue after 2002…. These two are pretty old publications. They have a lot of line art and colored art inside. 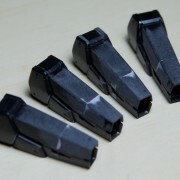 A lot of Gundam modelers like to use these for some kind of reference. Finally, something a bit more up-to-date. 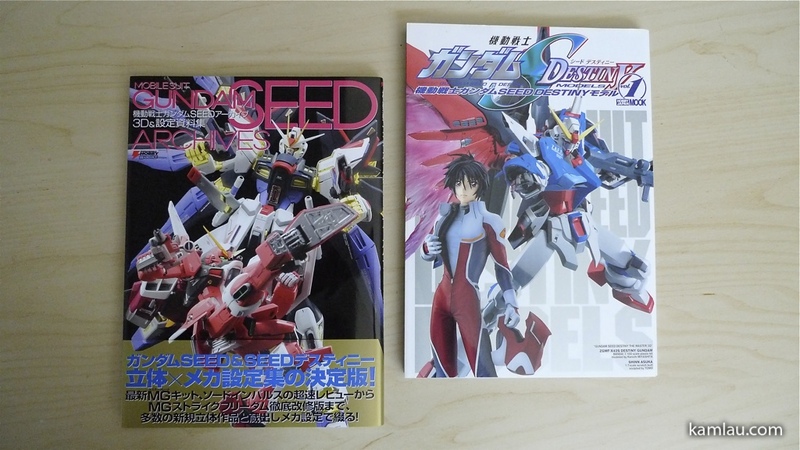 I like the Gundams in the Gundam Seed and Gundam Seed Destiny series. However, I am not much of a fan of the design of Gundams in the latest Gundam 00 series. Which are your favorite Gundams? 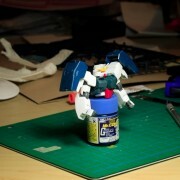 Thanks in advance FatB, I wonder between you and me, who has more unbuilt gunpla? 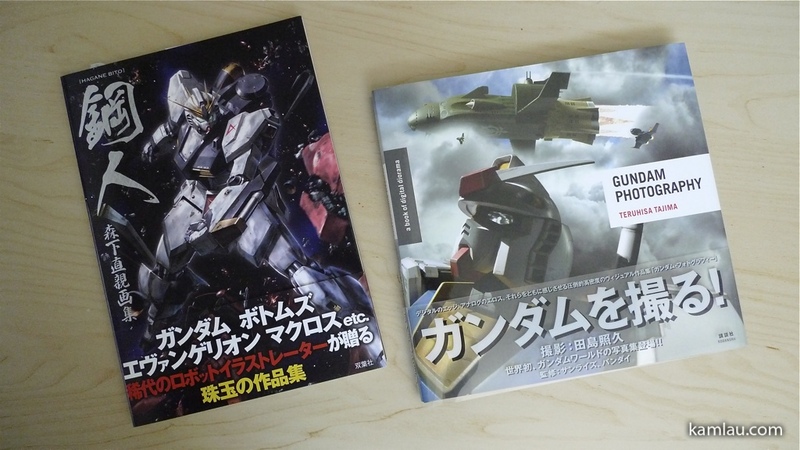 Any gundam books you want to let go? kindly interested here. Hi takara, I am think I am keeping my books for now, thanks for asking. 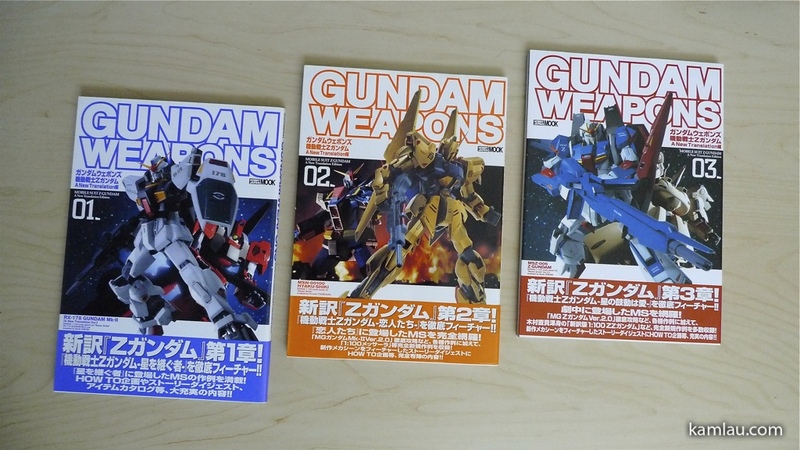 Do you collect any Gundam books yourself? Do you have any good real-live Gundam movies you like to recommend?